Probably one of the most difficult pieces of the SEO puzzle, link building can be misunderstood and extremely challenging. It is also one of the most powerful pieces of the SEO puzzle. Link building, despite what some so-called SEO experts tell you, is still a very important part of SEO. It is a time-consuming and challenging task to say the least. 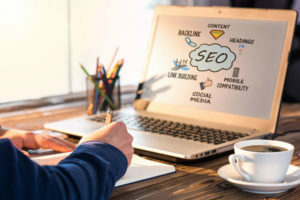 Searching for high-quality and relevant websites to use for backlinks and then getting the backlink added is difficult. Monitoring the links to ensure that the quality doesn’t degrade over time, or become a broken link, is even more difficult. 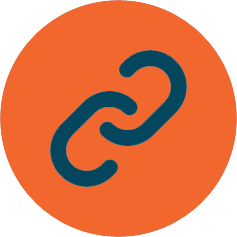 Our experience with link building means you don’t have to worry about the challenges of link building as part of your SEO plan. We will do the building, monitoring and correcting of your inbound and outbound links. 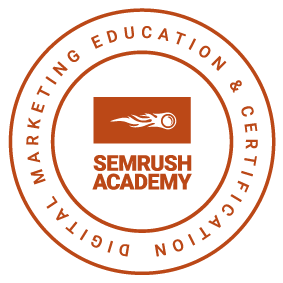 Link building is one of the most misunderstood processes in the SEO strategy toolbox. Most offshore SEOs use a method of link building that is less than ethical in Google’s eyes. Worse is many US-based SEOs hire the offshore SEOs to use these methods of link building. Scott Gombar Local Search & SEO uses a white-hat method of Link Building. Our outreach program generates links and link building opportunities from relevant, quality resources. While it takes longer it also means no future Google penalties.